​Made In Asia is perfect for any private event. 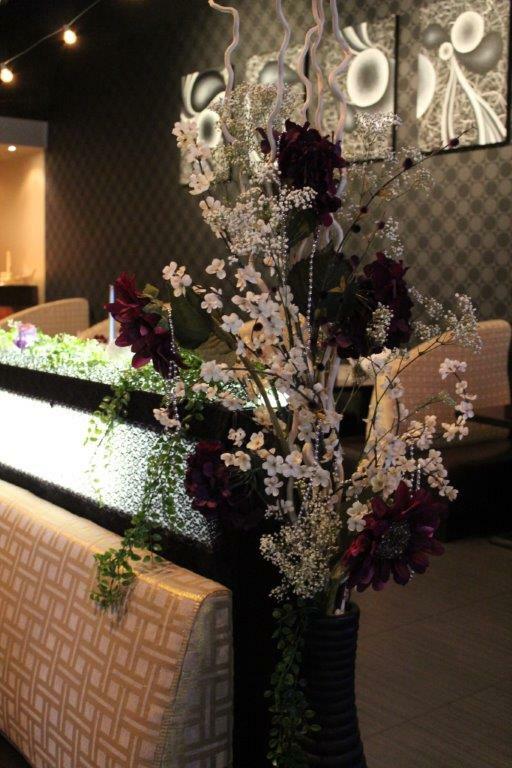 Our modern decor boasts stunning custom artwork and metallic accents with a beautiful bar and sushi bar. A very bold but clean detailed design creates an atmosphere with elegance and comfort. Our dining room can comfortably seat 80 guest and up to 90 guest for cocktail receptions. We also have a patio available perfect for a spring morning or a summer night. Private dining reservations can be made for any time and any day of the week.-A Sunday brunch, three course dinner or a weekend night cocktail party. We require a minimum food and beverage guarantee determined by the party size and the day and time of the event. If the minimum is not reached, a difference of the minimum and the actual spending will be charged as the reservation fee. If a deposit was made prior to the event, it will be applied towards the total expenditure. 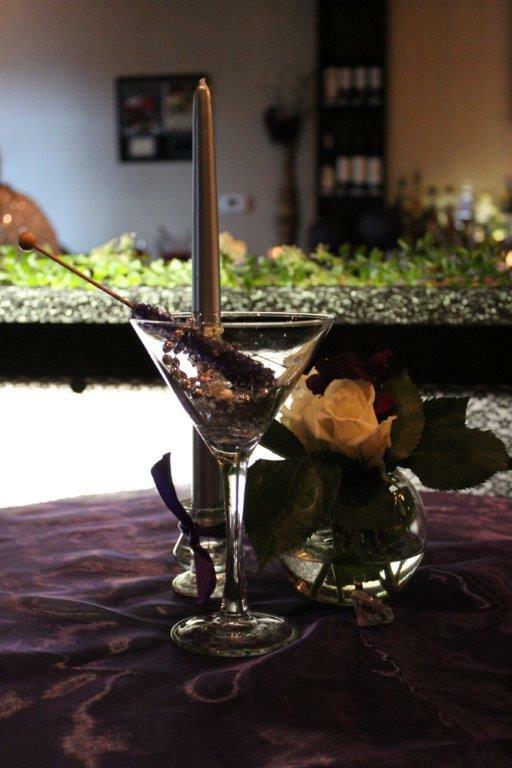 There are many possibilities for your special event and details of each event may differ from the information above. Please make private reservations in advance for the best planning possible and appoint one person as the main contact to avoid any miss communication. We provide professional and unique event planning for both on or off site events. Trust us to coordinate every detail of your event from graphic designs, menu printing, sourcing vendors and more. We have experienced and creative event coordinators waiting to assist you for your special occasion. Event planning is complementary when you use our venue or cater services. Made In Asia is a one-stop solution for the ultimate experience, making us the most cost effective as well.